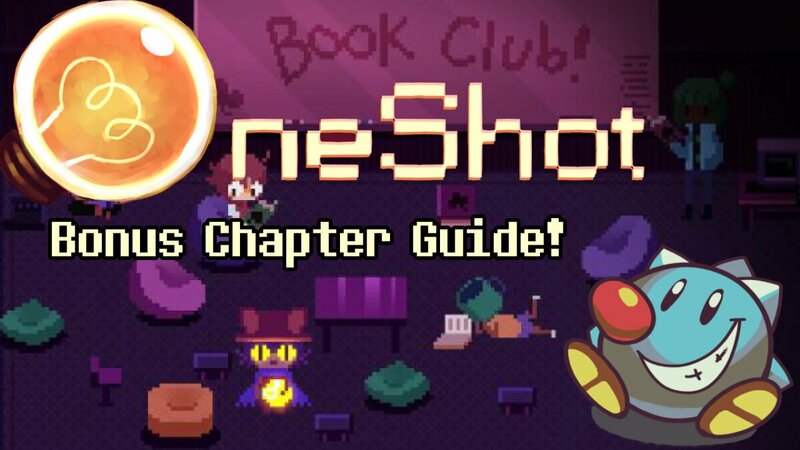 As of March 26th 2017, OneShot was updated with a new bonus chapter! It’s generally called the “solstice” update. Here’s the info you need to start exploring it. You’ll have to beat the game normally at least once to get this ending (don’t worry, it doesn’t matter how the game ends, but you do have to get an ending). I don’t have a guide for the first playthrough, but I have a full playthrough on Youtube including both endings, a third playthrough, and Solstice. If you have any questions, feel free to ask them in the Comments! 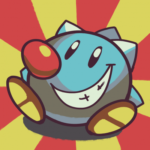 I’ll keep spoilers to an absolute minimum and will tag them as so, but I’ll assume you’ve beaten the game at least once to be attempting this.